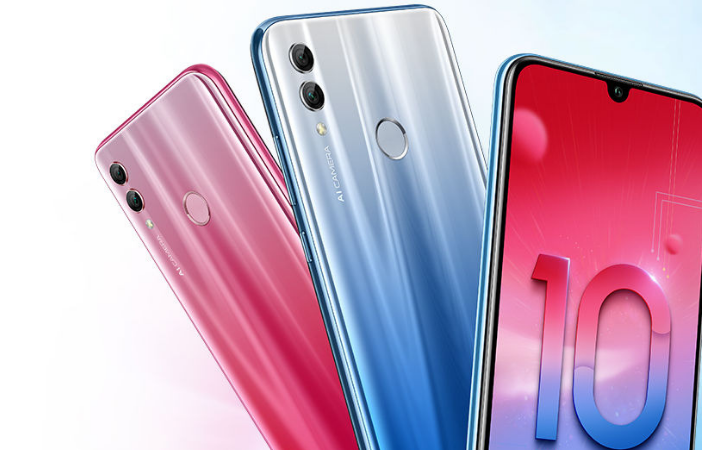 You are at:Home»Tech»Mobile»Honor 10 Lite: The Best Smartphone for Under R5,000? The mid-tier smartphone market is becoming a hotly-contested segment, with more and more brands putting a greater priority on finding that sweet-spot between affordability and features; and Honor‘s new Honor 10 Lite is doing a pretty great job of auditioning to be a first choice in this bracket. The firs thing to take note of is that it’s front-facing camera is it’s primary shooter, as opposed to its dual-rear cameras. For the selfie-loving users out there, this is a huge deal. Both the front-facing and rear primary camera setups have AI functions that can optimise various aspects of a shot to deliver superior quality pictures, all ready to hit social media accounts at a moment’s notice. Besides the trademark camera innovations that Huawei’s brand has become renowned for, the phone’s general specs are impressive in their own right, with the phone’s RRP at R4,599, indicating serious bang for your buck. While there’s more cutting edge tech available in higher-end devices, flagship tech is very rarely a necessity and doesn’t always justify the serious leap in price between mid to high-tier devices. 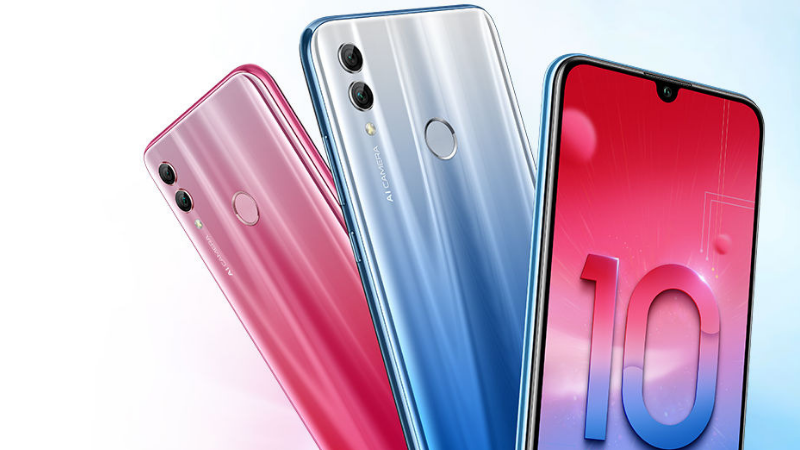 If you’ve been looking for a new smartphone that punches above its weight without requiring a second mortgage, the Honor 10 Lite is now available – check out moe information here. 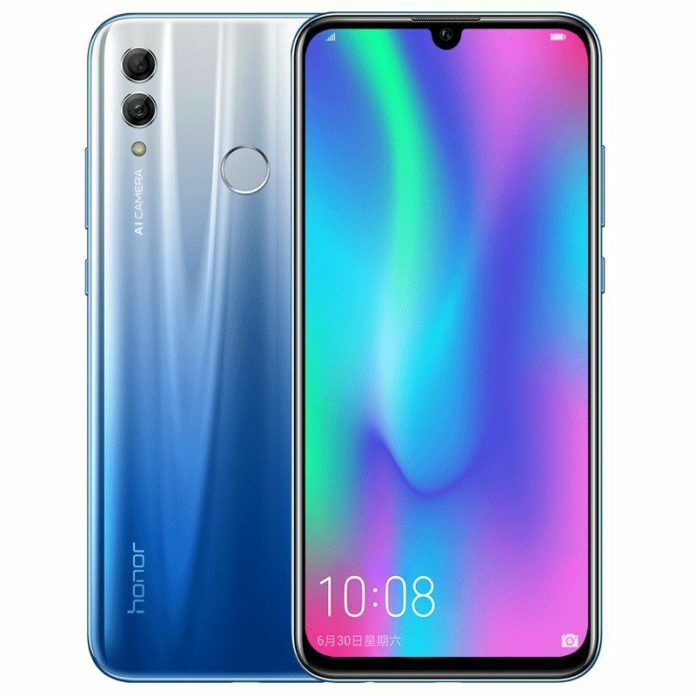 Check out the range of Honor smartphones on PriceCheck!